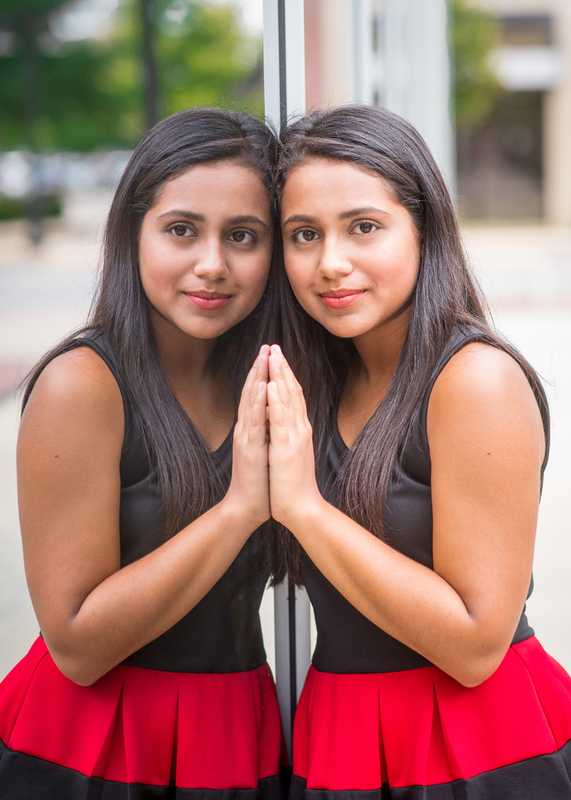 Ria and I enjoyed brainstorming and planning her senior session to highlight her sunny disposition, love of the outdoors, carefree attitude and Indian heritage. Isn’t her Sari gorgeous? She a beautiful dancer too. 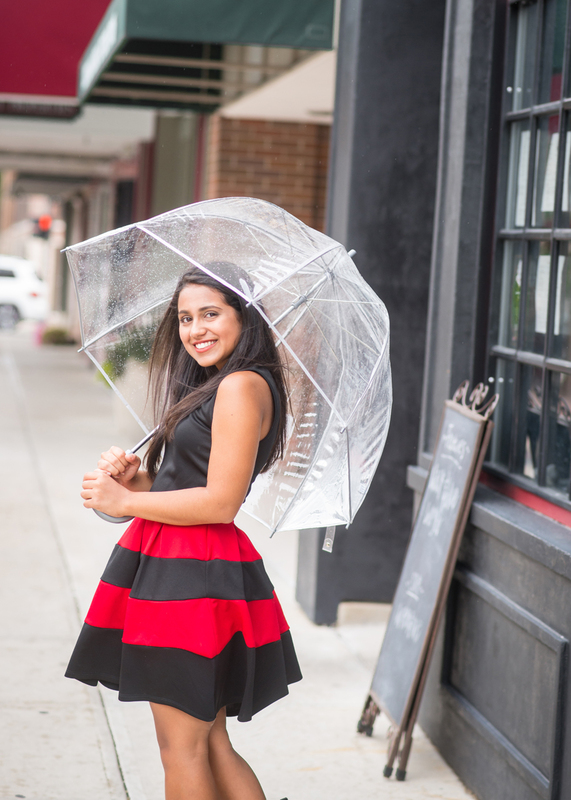 Despite a little rain, Ria’s flexible nature made the most of the situation and we photographed her under an umbrella. Her sweet mom held an umbrella over me to keep the camera dry. It is this attitude, matched by a smart mind, that will carry Ria far in the world. She has made the most of her high school career but I can’t wait to see where life takes her next. Good luck Ria! Copyright 2019 Child's Play Photography. All Rights Reserved.|ProPhoto7 WordPress Theme|Design by Northfolk & Co.